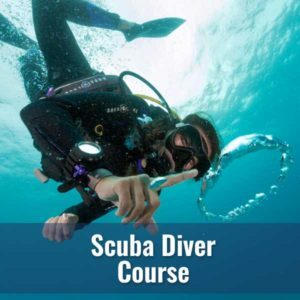 Start your scuba diving education the safe and fun way with the experienced professionals at Diver’s World. Don’t fall for cheap and quick gimmicks when you can get the best training in the industry right here at home. It starts here! 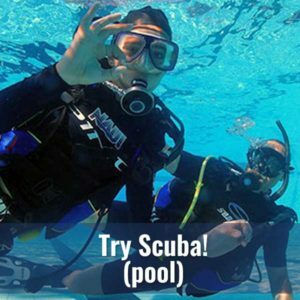 Learn to dive with DW and have fun! 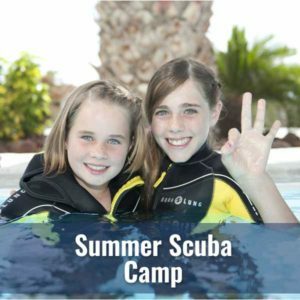 Learn Scuba in one week! 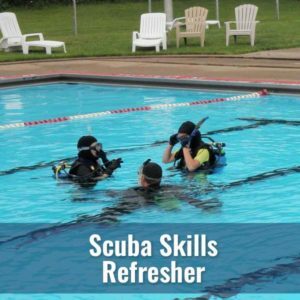 Great for students on summer break! 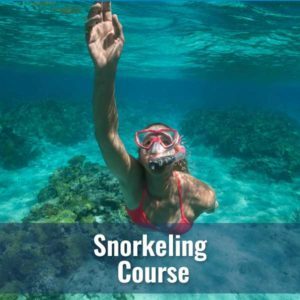 Experience what its like to breath underwater. Explore more from the surface with confidence. 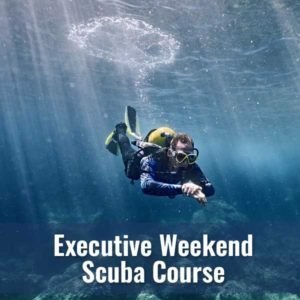 Feeling a little rusty or just want some bubble time? 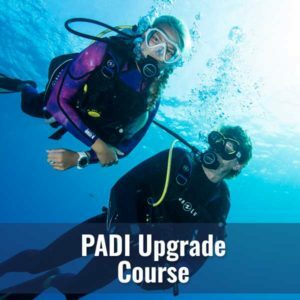 Become a more knowledgeable and skilled diver.